A Fastrip in Mt. 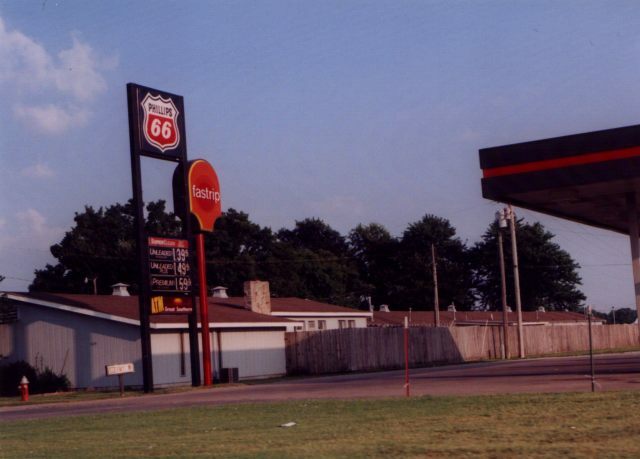 Vernon, Missouri on I-44 business loop. Taken July 4, 2003 by John Cirillo. 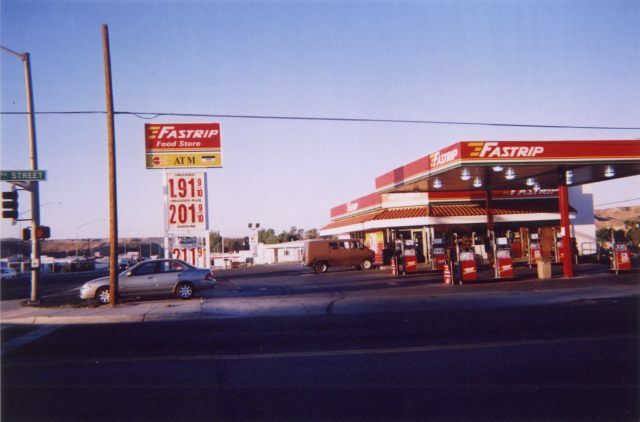 A Fastrip in Bullhead City, Arizona. 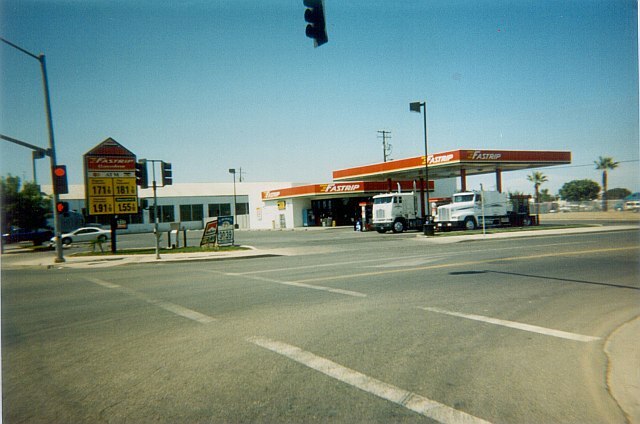 Two photos of a Fastrip station and c-store on the main street of Mendota, CA. 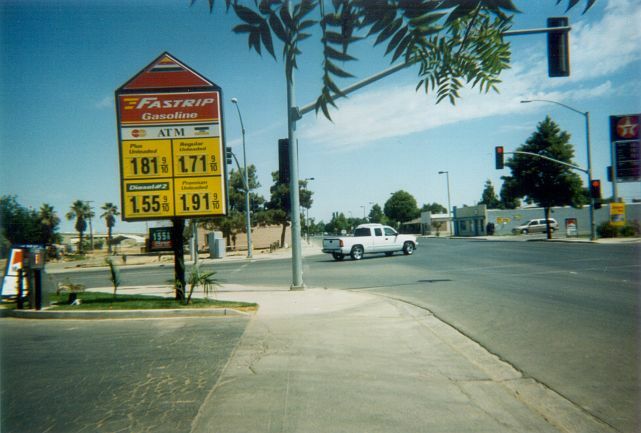 Taken July 20, 2003 by J. Eric Freedner. 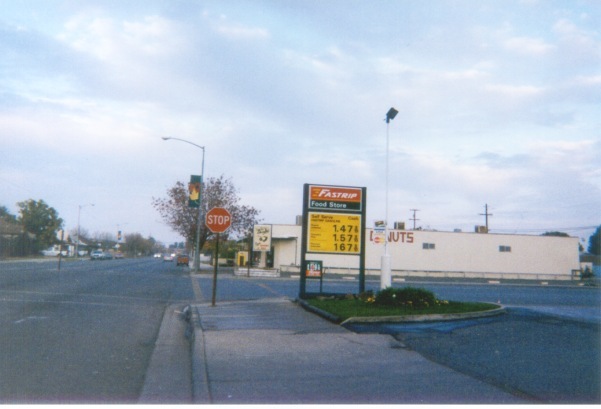 Fastrip on East Elm St. in Coalinga, CA. Taken Dec. 1, 2002 by J. Eric Freedner.